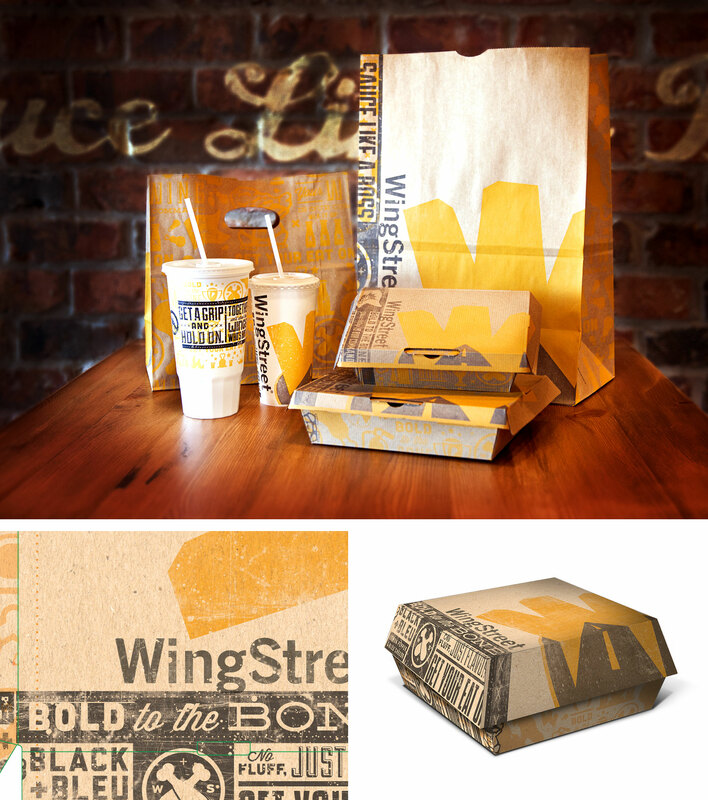 Packaging Design created for Wing Street (a sub-brand of Pizza Hut). Development of multiple food and beverage containers as well as a pattern graphic used as part of the updated graphic standards. 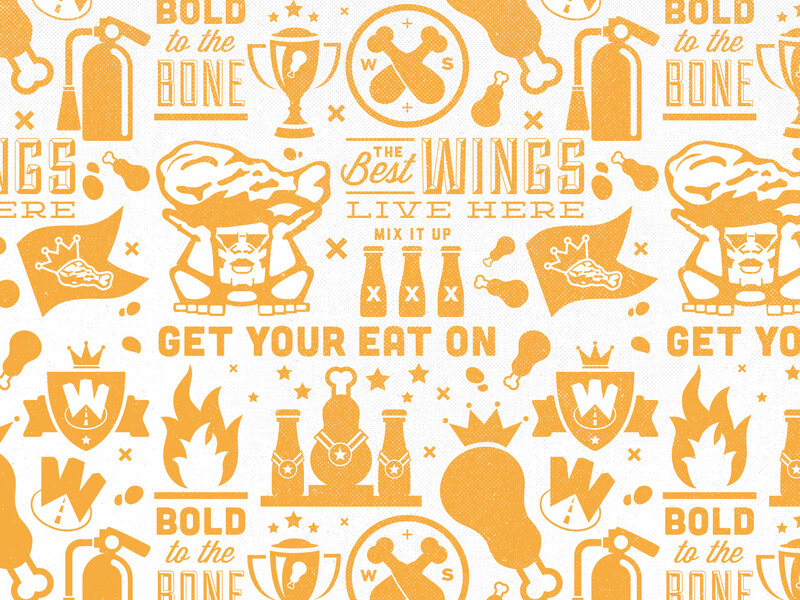 AWARDED: Creativity International 43 GOLD Award for Wingstreet Brand Packaging.